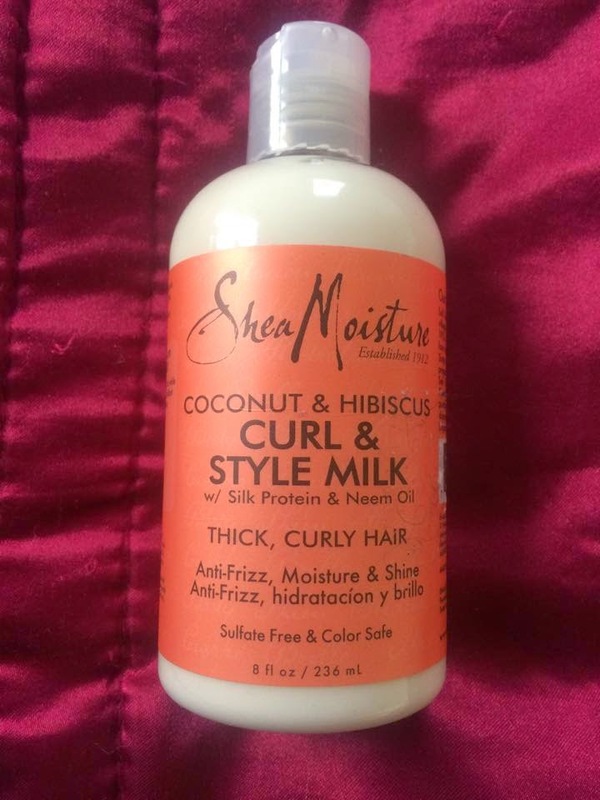 Its been a long time since I purchased a Shea Moisture product, so being the product junkie that I am, I decided to try there Curl & Style Milk after hearing great reviews on it working really well on 3b/3c hair.I was quite excited to use this by seeing so many youtubers rave about it, seeing it posted on social networking sites etc so I really had high hopes for it. Design/Packaging: I really do not like this bottle at all.It is so hard to squeeze the product out, I ended up taking the cap off and getting it out that way. First Impression of using it: I hate this product.It made my hair extremely dry,brittle and lanky.Didn't do anything that it claimed to do. I've tried 3 different ways to get this product to do its thing but I'm getting the same results everytime. I ended up having to do a oil and deep treatment onto my hair because it was so dry.Two things I've narrowed it down too for it not working: One, its just not the product for me or Two, I have enough protein in my hair already and adding this did not help at all.If your thinking of buying this, please do the strand test to see what protein levels are in your hair.If its high like mine, this product will most likely not work for you, but thats just based on my opinion.